There comes a time, when you look at your carpets and upholstery and think, where did all this dirt and grime come from. When that time arrives, remember to call us. We are the best carpet and upholstery cleaner around. Once you hire us we will come in and take care of cleaning and revitalizing your carpets and upholstery. You will be amazed at how your whole house will look. 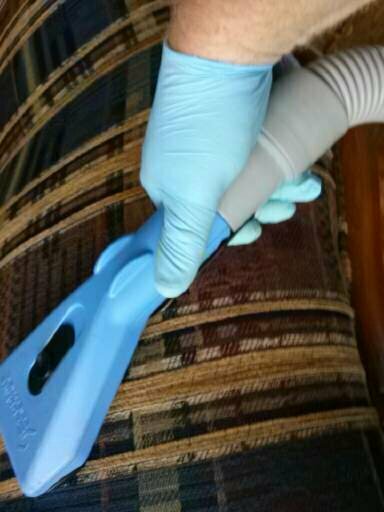 When you have your upholstery and carpet cleaned it will change the whole feel of your house. Everything will be freshened up! Remember when you first moved into your home everything was bright and clean. You worked hard to keep it that way but with kids and pets it is very hard to do. That is what we are here for. Let us come in and take care of your carpet and upholstery cleaning in Mascoutah, IL. You won’t be disappointed. We have top of the line equipment and cleaning products. Our technicians work diligently to bring your carpets and upholstery back to the way they looked when you first got them. Ask your friends and neighbors we probably have already cleaned for them. We have many testimonials praising the work we do. Plus there are many, many repeat customers.